With a growing number of apartments in its portfolio, San Diego’s Sudberry Properties has formed a new property management division and hired a staff of over 20. The new division, headed by Diana Longoria, will manage the company’s 1,350 existing apartments and 525 more under construction. 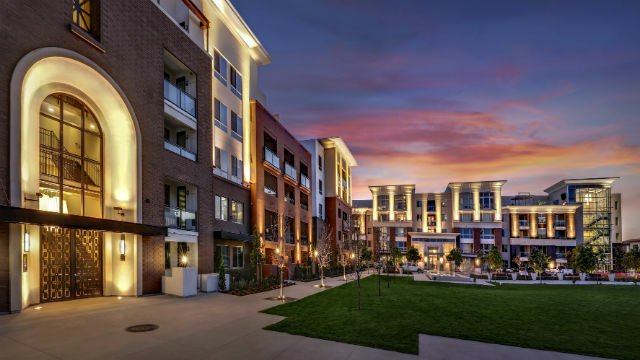 “With our growing residential multifamily portfolio, we’ve decided to bring property management in-house,” said Colton Sudberry, president of the development company, in announcing the new division Wednesday. The company has entitlements for approximately 5,000 more apartment units to be developed throughout Southern California and Nevada. Since its inception in 1979, Sudberry has developed approximately 10 million square feet of property with a market value exceeding $2.5 billion.